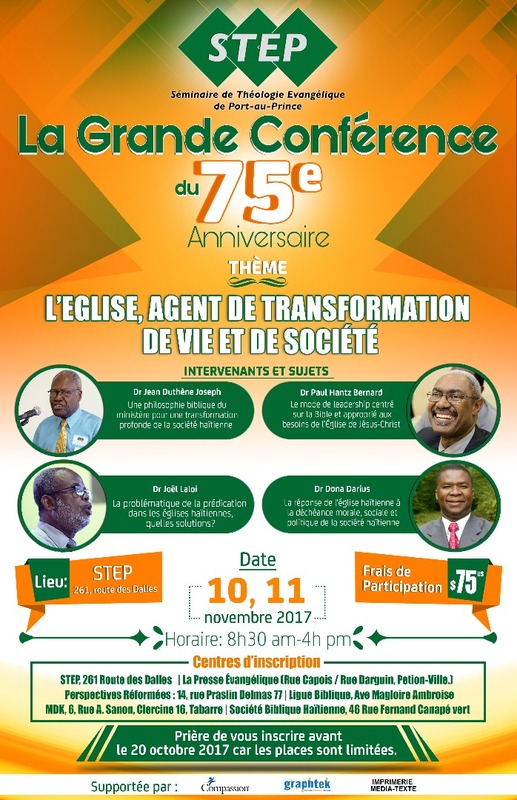 STEP Seminary, conscious of its mission to prepare godly Haitian leaders to make disciples for Christ for the transformation of their communities to the glory of God, wants to offer the leaders of the Haitian Evangelical Community a Grand Conference on the 10th and 11th of November 2017. The theme of the conference will be: The Church, an agent of transformation of life and society. STEP believes that the change it wishes to see, change that is so much awaited in Haitian society, must be provoked by The Church as a transforming agent. This conference is a way for STEP to bring leaders of churches and Christian institutions together to reflect on crucial issues to which they should pay particular attention. To address issues related to this topic, STEP is bringing together four prominent figures from the Haitian evangelical community. 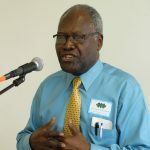 Dr. Jean Duthène Joseph, former President and current Chancellor of STEP, will speak on: A biblical philosophy of ministry for the profound transformation of Haitian society. 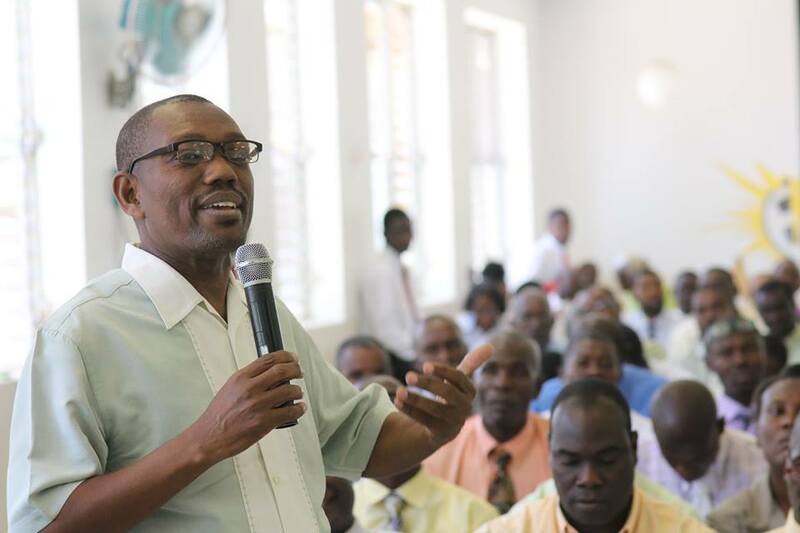 Dr. Joël Laloi, longtime Professor at STEP and Senior Pastor of Eglise Baptiste du Tabernacle on Avenue Christophe in Port-au-Prince will address the question: What solutions can we find for problems related to preaching in Haitian churches? Dr. Hantz Bernard will speak about a Bible-centered mode of leadership appropriate to the needs of the Church of Jesus Christ. Dr. Dona Darius, for his part, will discuss the response of the Haitian church to the moral, social and political degradation of Haitian society. STEP relies on your prayers for this 75th-Anniversary Grand Conference, that it might be a blessing to the ministry of those who will take part.